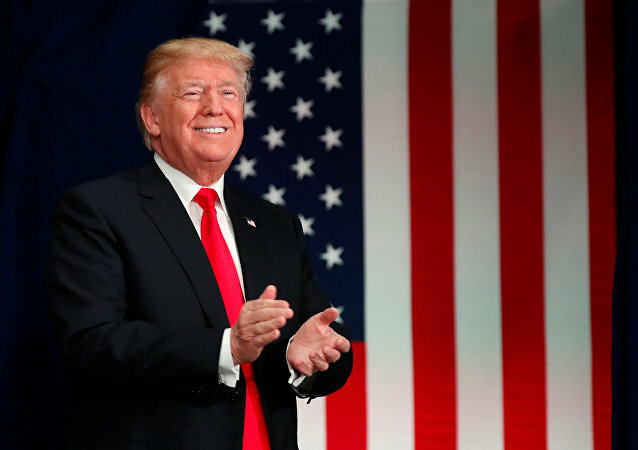 WASHINGTON (Sputnik) - More than half of American voters are willing to give President Donald Trump credit for reviving the US economy and creating new jobs, despite persistent scepticism on the president’s overall job performance, according to a Gallup poll on Tuesday. 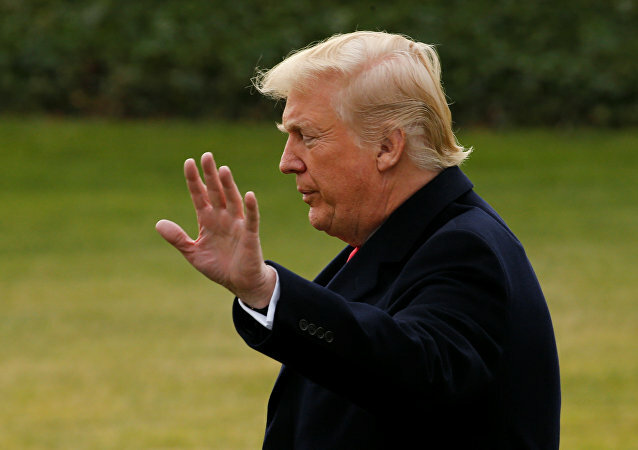 WASHINGTON (Sputnik) - US President Donald Trump's approval rating has hit its lowest level ever amid rising concerns over the federal government shutdown and the ongoing Russia investigation, a new Politico/Morning Consult poll showed on Wednesday. Although the First Lady has largely stepped away from her husband's war or words with American mainstream media, she remains no stranger to frequent criticism coming from news outlets. Her supporters claim, however, that the media put the spotlight on the trivia, while missing out the most important things about her job. While Angela Merkel's party opted for a grand coalition with the Social Democrats, losing support for both sides, Austria's conservative chancellor’s decision to partner with the right-wing Freedom Party has paid off, a recent survey suggests. With the midterms two months away, US-Russian relations continue to dominate the political arena. The recent events with the poisoning of the Skripal family in the UK have further exacerbated the situation, with the US promising further sanctions. 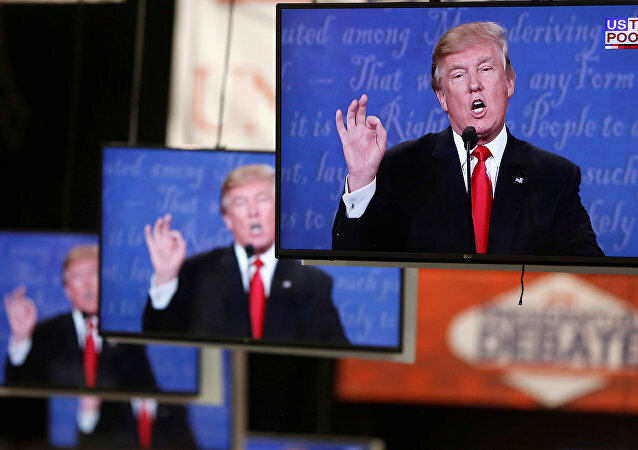 WASHINGTON (Sputnik) - Most US voters believe that President Donald Trump must do more to help the middle class, a Quinnipiac University poll revealed. On Wednesday, Donald Trump Jr. posted a doctored image on Instagram, falsely indicating that his father, US President Donald Trump, had a Gallup presidential approval rating 10 points higher (50 percent) than it actually was. 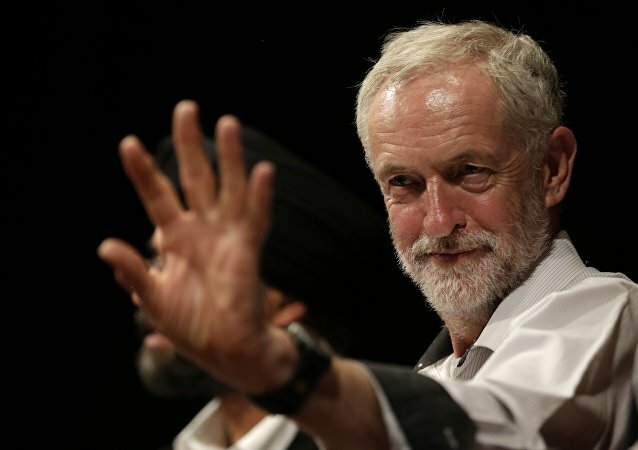 MOSCOW (Sputnik) - The approval rating of Jeremy Corbyn, the leader of UK Labour party, fell to the lowest level since May 2017, standing now at 22 percent, a poll showed Friday. 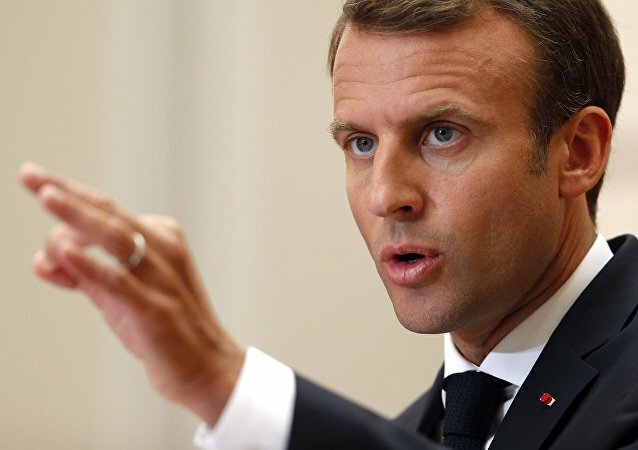 After entering office over a year ago, French President Emmanuel Macron’s approval ratings are on a downwards trajectory, with researchers attributing his drop in support to numerous policies and developments. Since US President Donald Trump took office in 2016, global approval of American policy and leadership has hit a record low of 30 percent, according to a recent survey by Gallup. 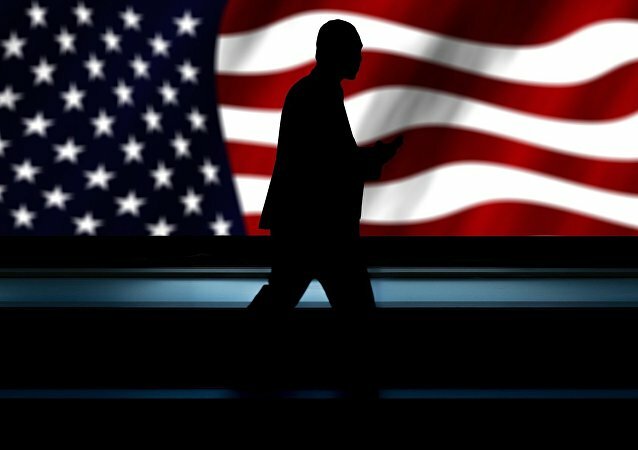 Since US President Donald Trump took office, international approval of US leadership has been declining, eventually hitting a record low of 30 percent, according to a recent survey by Gallup. WASHINGTON (Sputnik) - US President Donald Trump's approval numbers remain at a historic low compared to past presidents after a year in office, and despite positive views of the economy, most Americans do not give him complete credit for it, a new CBS News poll revealed on Thursday. 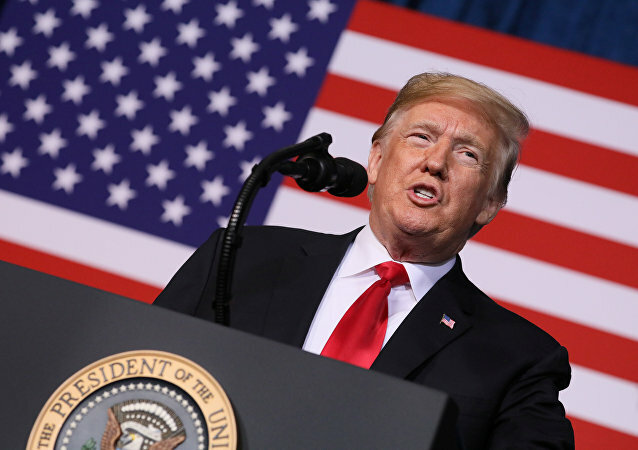 A new Politico/Morning Consult poll released Tuesday reveals that a third of American voters would give US President Donald Trump a big fat F for his first year in the Oval Office. 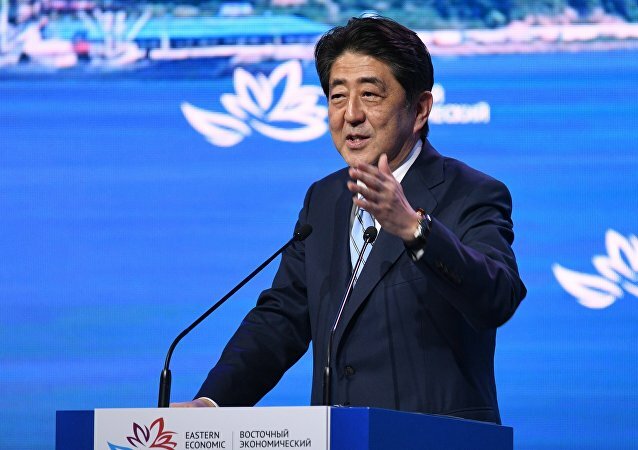 MOSCOW (Sputnik) – Public support for the Japanese government headed by Prime Minister Shinzo Abe has fallen by 3 percent to 46 percent in comparison to the same poll last month, a survey conducted by the NHK broadcaster indicated on Tuesday. MOSCOW (Sputnik) — The majority of Israelis believe that the country's Prime Minister Benjamin Netanyahu should resign if the investigators charge him with bribery, fraud or abuse of trust, a fresh poll showed on Sunday. 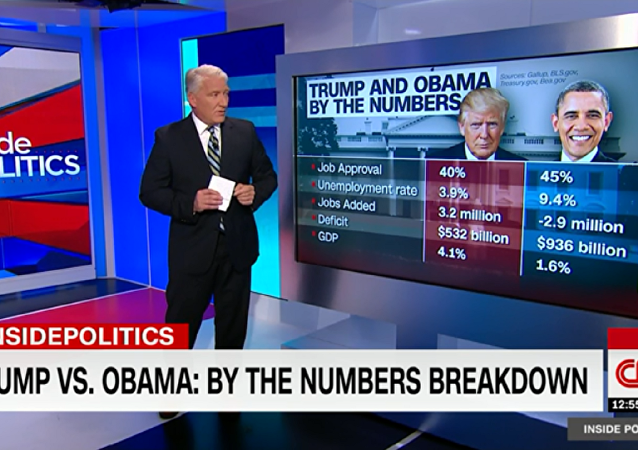 The majority of Americans have a negative opinion of US President Donald Trump's work. However, something has changed in their relation to him, a newly published poll on Wednesday proved it.